Following some online teasing, Britpop mainstays Suede have formally revealed plans to issue their seventh studio LP. Titled Night Thoughts, the album arrives January 22, and will coincide with the release of film of the same name. The album, Suede's first since 2013's Bloodsports, will feature 12 new tracks that were recorded between London and Brussels with producer Ed Buller. A Facebook post from the group explains that Suede will premiere this material live during a two-night stand at London's Roundhouse venue on November 13 and 14, playing the album front-to-back "against the backdrop of the film." Film director Roger Sargent explained in a statement that Suede's Night Thoughts album deals with themes of "life, death, love, anguish and despair," and as such, his film acts as "a study of how those elements affect the human psyche." He added: "It resonated with me for many reasons, not least because my mother passed away a few days after I started writing a story for the film. The film starts with a man drowning in the waters of a deserted beach at night, as he fights for life, his mind plays out the events that lead him to be there." 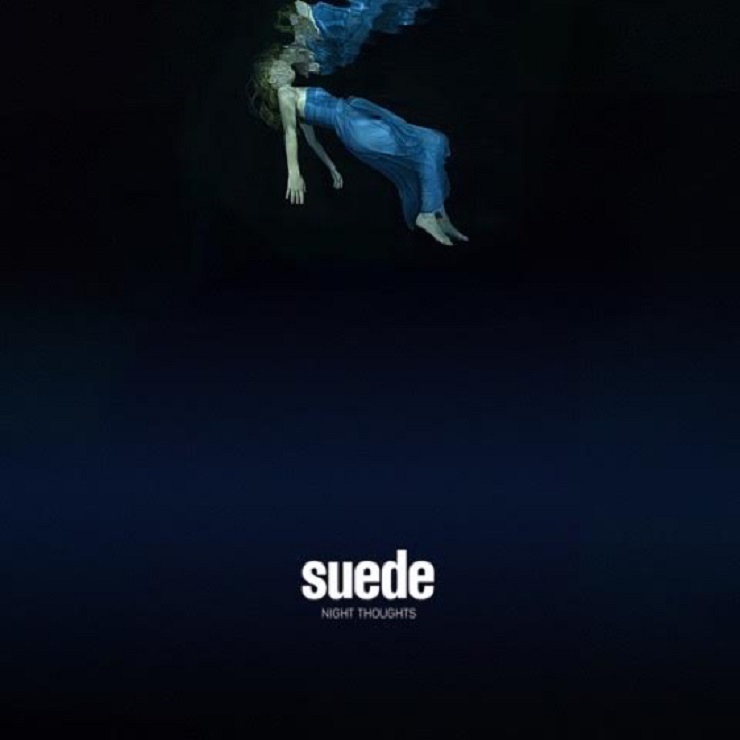 Beyond its premiere in November, a DVD of Sargent's Night Thoughts will be packaged in a special edition of the Suede LP. While proper previews from the set have yet to arrive, you can see a trailer for the film/album, as well as a teaser video loosened last week, down below.